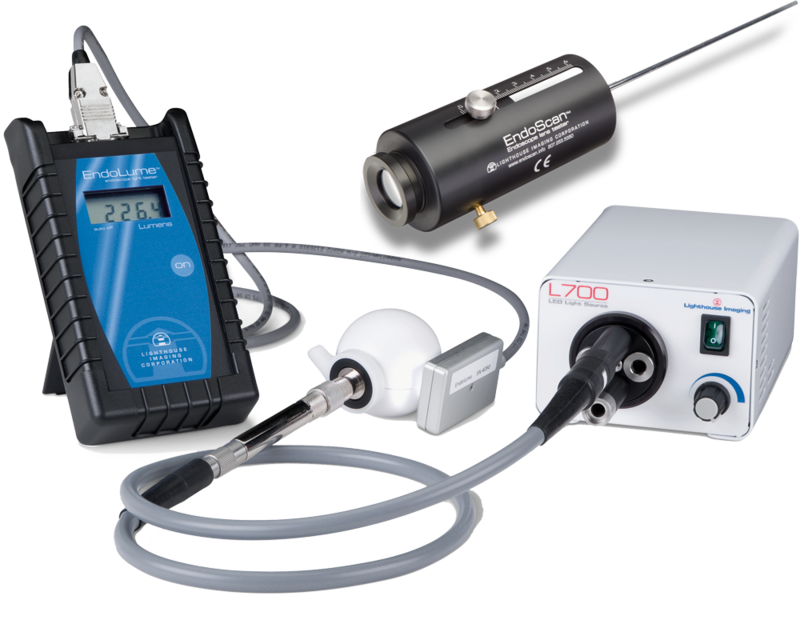 The Lighthouse Imaging Triage Kit adds the EndoScan rigid endoscope visual tester to the EndoLume Measurement Kit. This combination of products is aimed at the Central Sterile Department and provides the capability of performing a complete evaluation of endoscopes in their care. 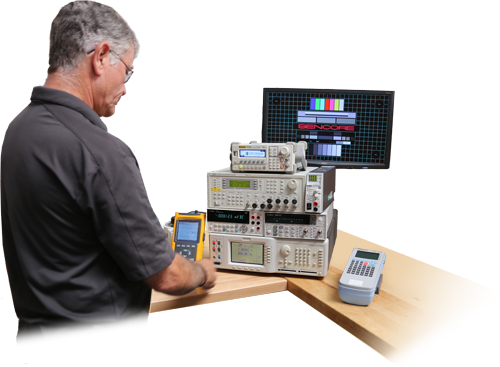 With only basic training, no additional equipment, and just a few minutes of time, a CSP technician or Biomed can perform an analysis of both the imaging and illumination functions of a rigid endoscope. The technician can then determine whether an endoscope is safe to put back into the surgical rotation or needs to be sent on for further evaluation.